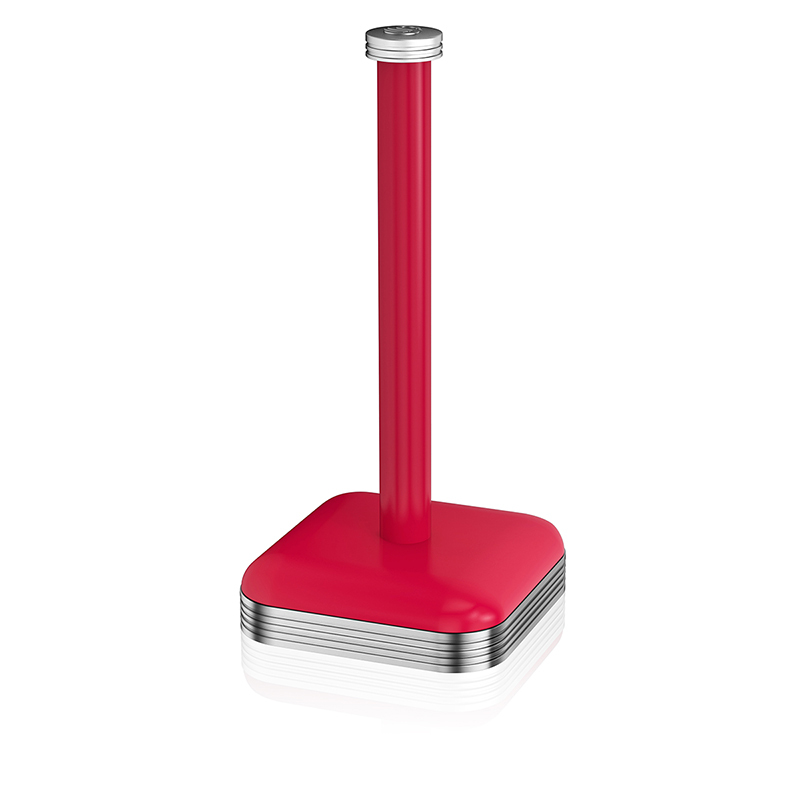 Ensure that you’re fully equipped for those quick kitchen clean ups with this retro style towel pole. 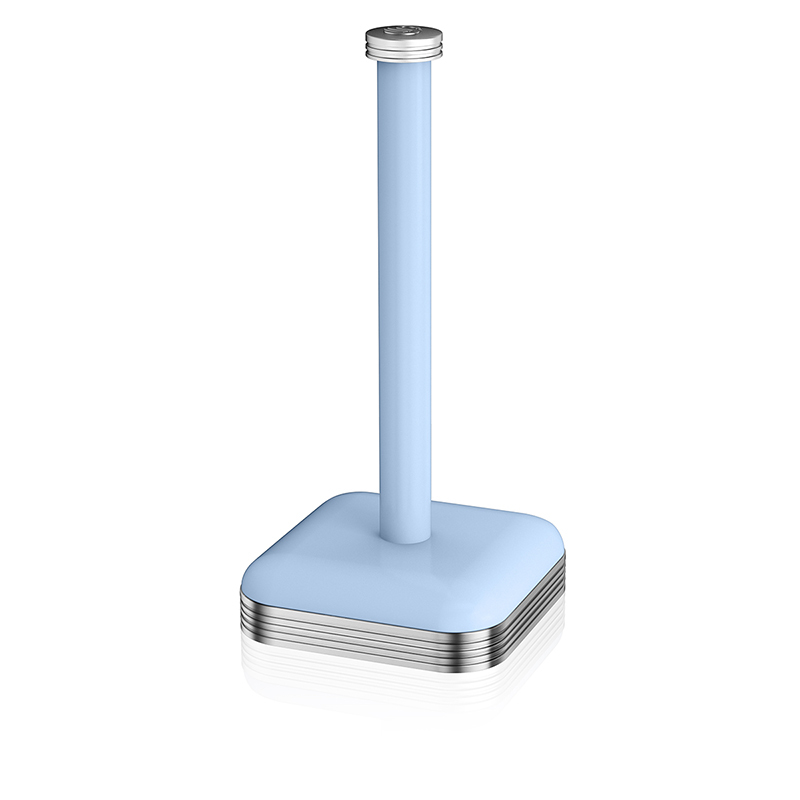 With ample room for a single kitchen roll, simply place your kitchen roll on this premium pillar and position within easy reach of your main kitchen work area. With a sturdy weighted base and retro look, this accessory is perfect for any kitchen, complementing any decor from vintage to contemporary. The towel pole is available in a variety of colours that you can team with other items from the range in the same hue to give your kitchen a shot of retro chic. 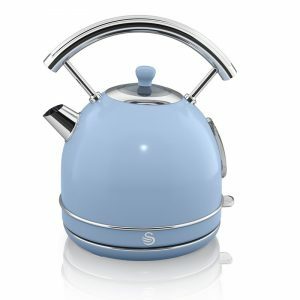 The 1.7 litre Jug Kettle from iconic housewares brand Swan is perfect for those who like to be a little more classic with their interior design choices. Chic and stylish, this appliance is not just a pretty face offering an effective, economical solution to brewing up. Its cordless design means it's easily moved around the kitchen or office and a 360 degree base means you can return it to its station without any hassle. Automatic cut-off and boil dry protection features are built in for safety. 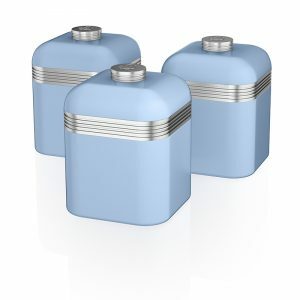 Keep your tea, coffee, sugar and other perishables fresh with this sleek, chrome plated set of retro style storage canisters. A durable lid ensures freshness while a large 1 litre capacity gives you plenty of room for everything from tea bags and coffee granules to pasta, rice and spices. This retro inspired set is available as part of a range of complimentary items, allowing you to easily colour-match or colour-coordinate your kitchen if you so desire. 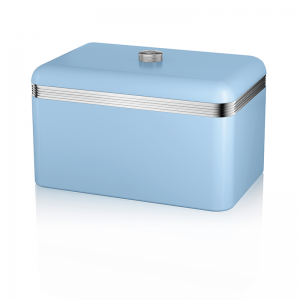 This retro-inspired bread bin is both stylish and practical. Measuring H22.6 x W35.3 x D23.5cm and made of high-quality colour-coated iron, this elegant bread bin offers a large storage capacity, making it ideal for family kitchens and larger households. 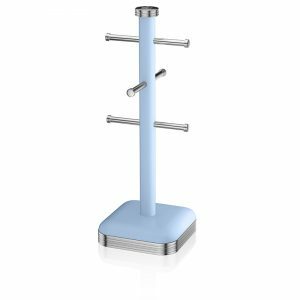 Made from durable stainless steel and displaying up to 6 cups, this stylish mug tree keeps your countertops clean and tidy whilst also adding convenience. Its sturdy construction offers added durability whilst its chrome-plated branch stoppers add a touch of style into your kitchen. 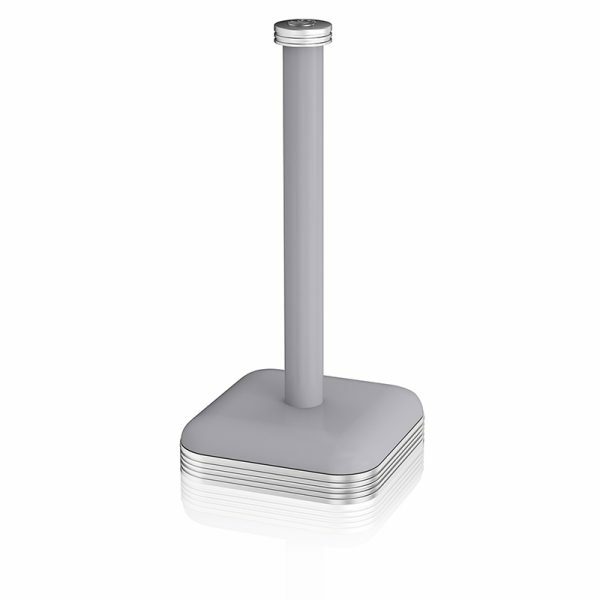 The mug tree comes complete with a round, chrome-finish base with a soft underliner, which adds stability whilst also protecting your kitchen surfaces. Requiring a simple wipe clean, for easy maintenance, and available in a variety of colours, this 6 Cup Mug Tree makes for both a stylish and practical addition to your home. 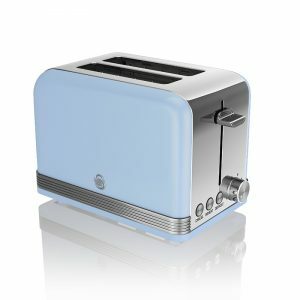 The 4 Slice Retro Toaster comes with an electronic browning control and the capacity to make up to 4 slices of toast at a time, perfect for the morning breakfast rush. 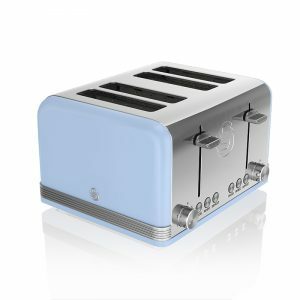 The 2 Slice Retro Toaster comes with an adjustable knob for 6 levels of browning to help you make the perfect slice of toast and a slide out crumb tray to help keep your kitchen clean. 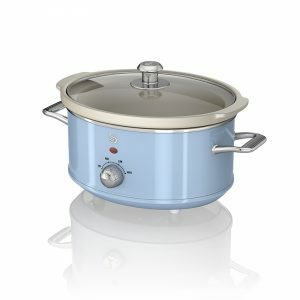 The beautiful Retro styled Slow Cooker not only takes the hassle out of cooking, but has 3 temperature settings allow you to create delicious, slow cooked meals, packed with flavour.